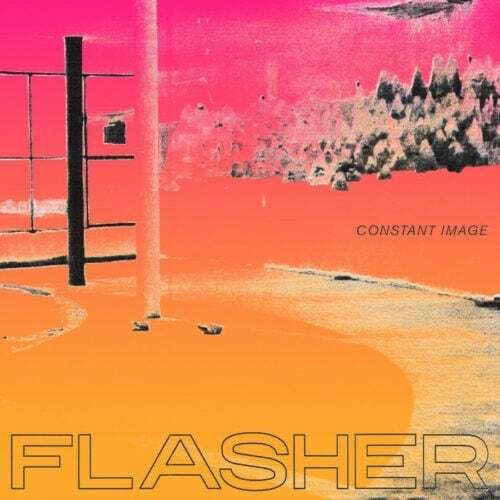 Flasher: discovery of the song "Pressure"
Our latest rock discovery is Flasher, an American band from Washington D.C. They mix post rock and post punk rhythms, and their raw sound makes us think of genres outside of this era. Pressure is a song with interesting peaks and keeps us entertained from start to finish. It’s part of their debut album called Constant Image. They are currently touring the United States. The rock wave in the United States is always alive, a country that has witnessed the emergence of so many bands of the genre but always has a margin for new groups that, as time goes on, keep old school trends. Indeed, it is essential causing an impact with a debut album in order to stand out in such a vast medium. And Flasher seems to have done so. Flasher has thrilled us with Pressure, and Washington undoubtedly has a very rich rock bar scene. You can see them in Washington at the Black Cat, a very well known bar on the scene that also offers caft and imported beers, and a good selection of bourbon and whisky.